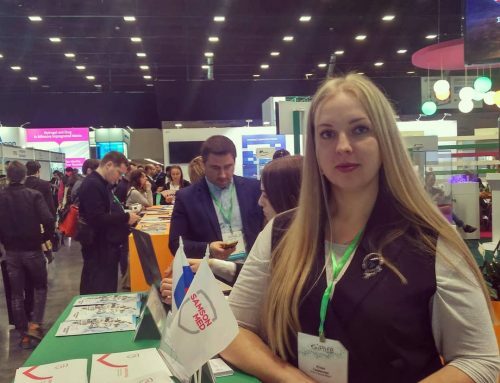 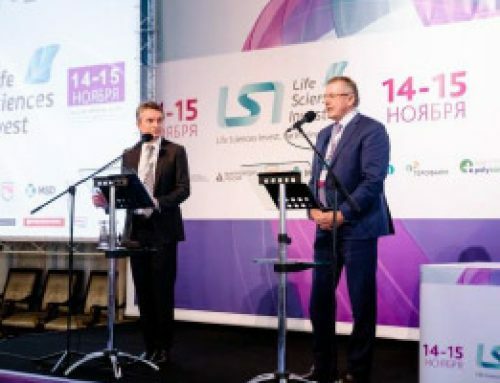 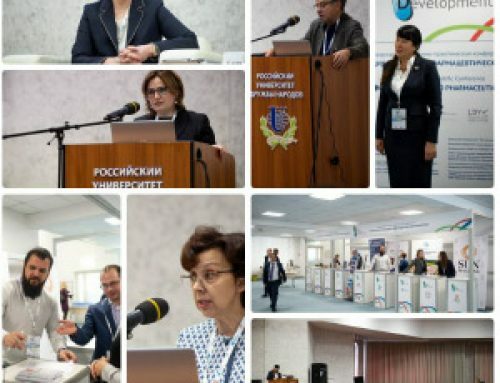 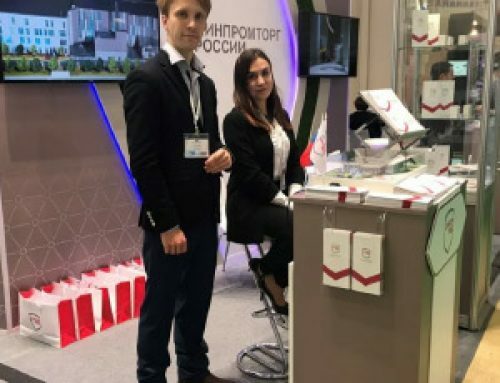 At the exhibition under the auspices of the Ministry of Industry and Trade of the Russian Federation, 13 Russian pharmaceutical companies, including Samson-Med®, presented their products as part of a collective exposition. 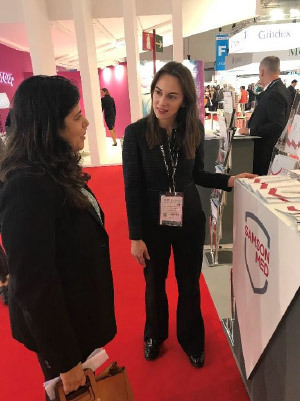 FDF – finished dosage forms and the supply chain of finished products. 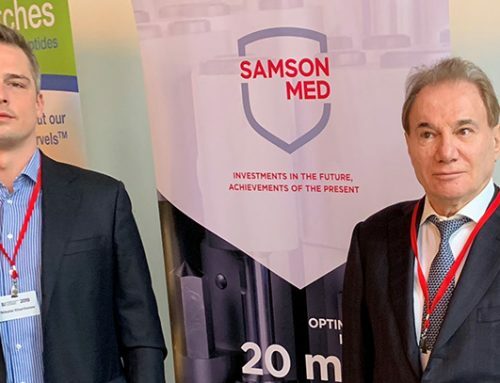 At the exhibition, Samson-Med® presented a portfolio of products and pharmaceutical substances, plans for the development of production facilities, as well as an updated corporate identity of the Company.